Start growing your business through stunning Instagram content today. 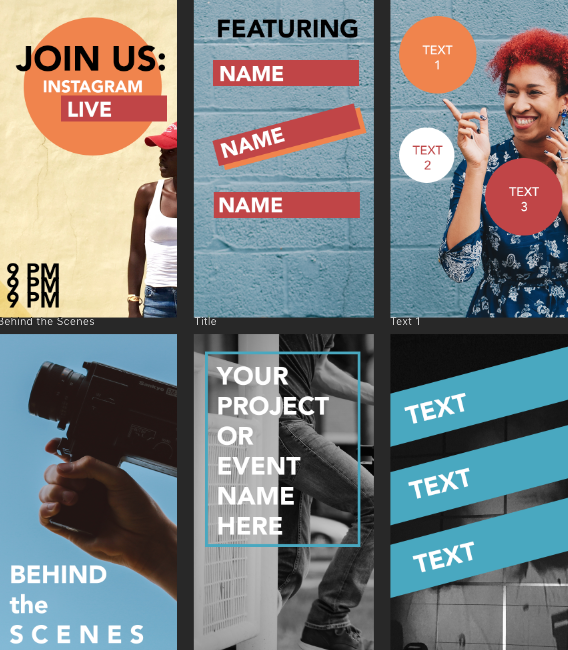 Save time and grow your business using these customizable Photoshop CC templates for Instagram Posts and Stories. 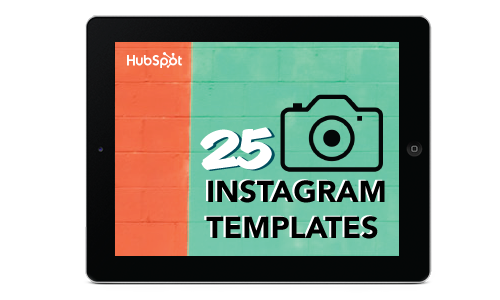 Create stunning Instagram content in minutes. 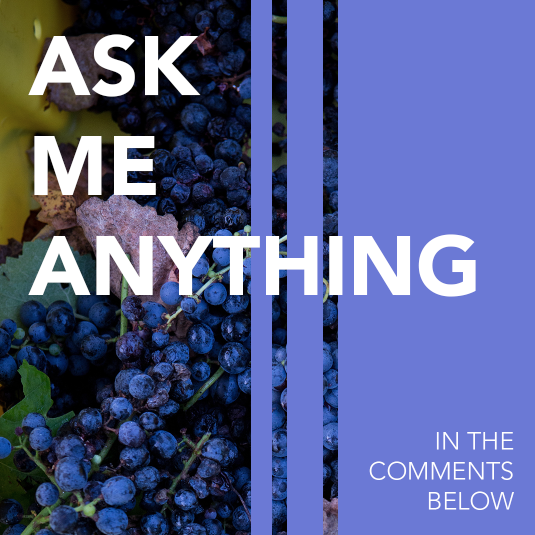 Did you know that 60% of people say they discover new products on Instagram? How about the fact that 200+ million Instagram users visit at least one business profile a day? It's no secret that Instagram is a powerful platform to support business growth. And engaging your audience through visual content like photos, videos, illustrations, and GIFs is becoming an essential way for brands to communicate their story and message. With the introduction of Instagram Stories in 2016, the platform now offers more ways for businesses to stay connected than ever before. However, without a dedicated social team, building up your Instagram presence can be difficult -- engaging, on-brand content takes time to create. 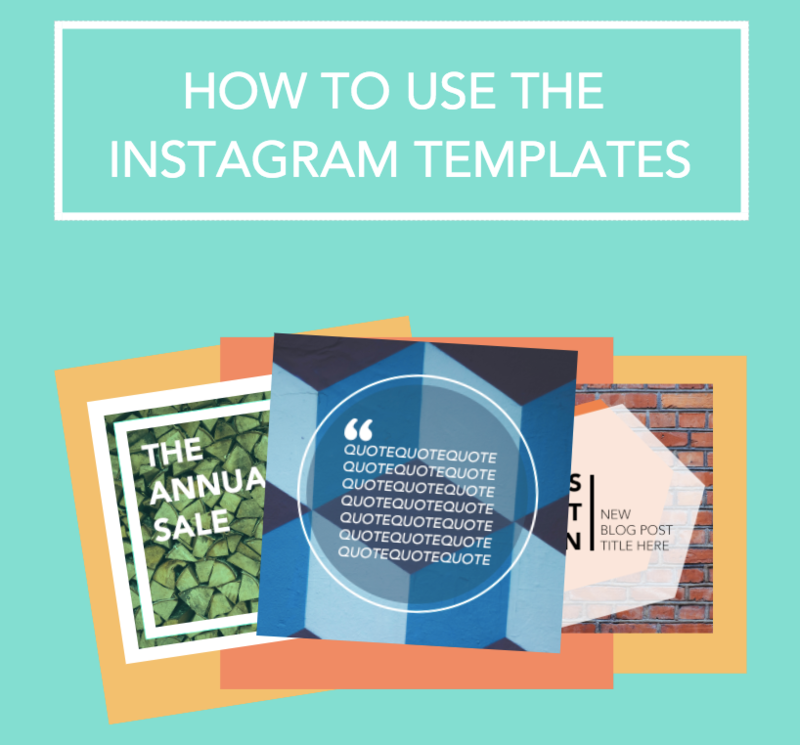 Luckily, we've whipped up 25 totally customizable Photoshop templates for you to use to create stunning Instagram posts and Stories on behalf of your business. 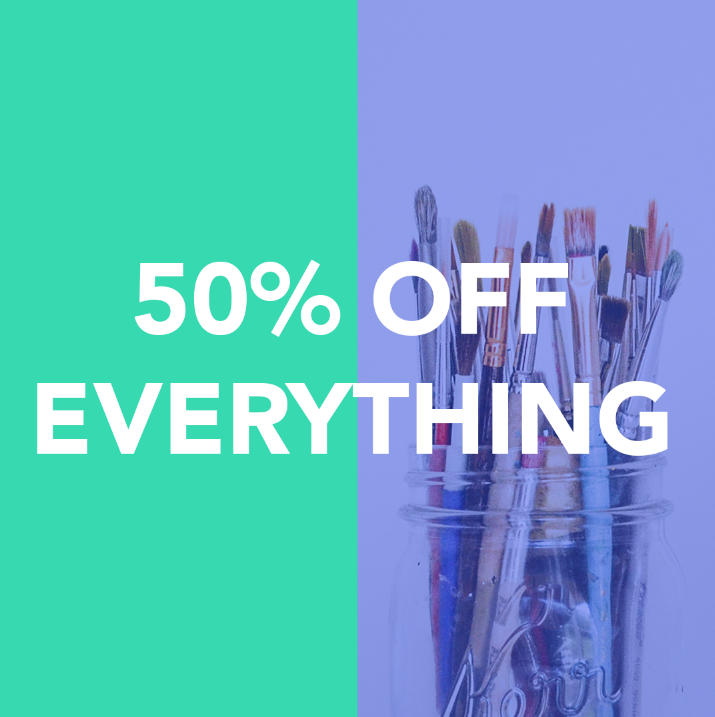 These templates allow for total flexibility when it comes to color, font, imagery, and so on, making it easy for you to tailor each one to fit your unique business needs. 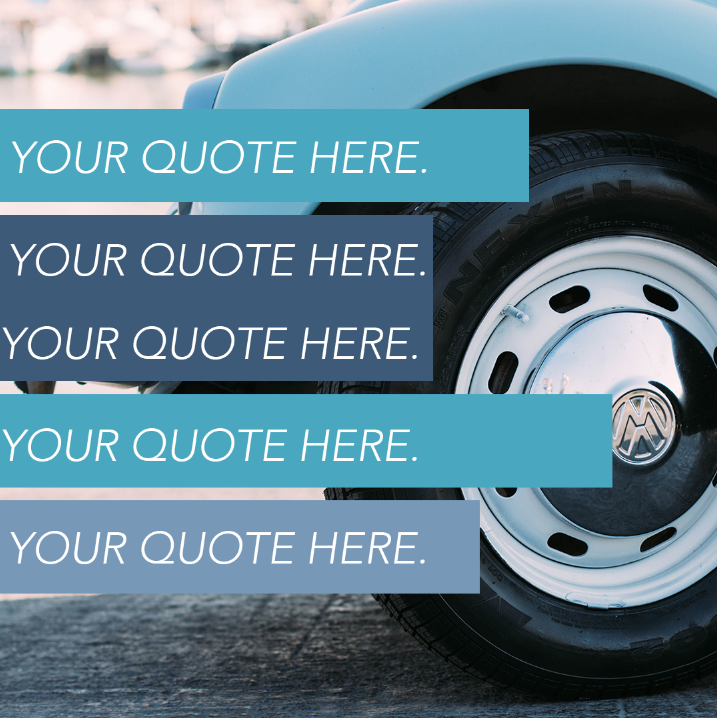 Use them to promote your latest campaign or engage your audience through a contest. No matter what you choose to do, just know that we've taken care of the heavy lifting for you. Happy Instagramming.